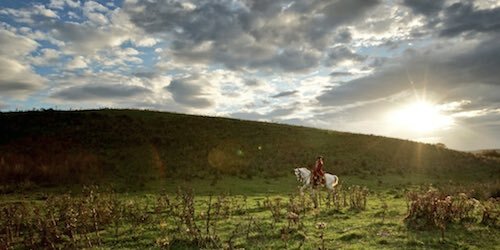 #OutlanderOfferings is in full swing and there are a number of new images from Starz and other sources as well. 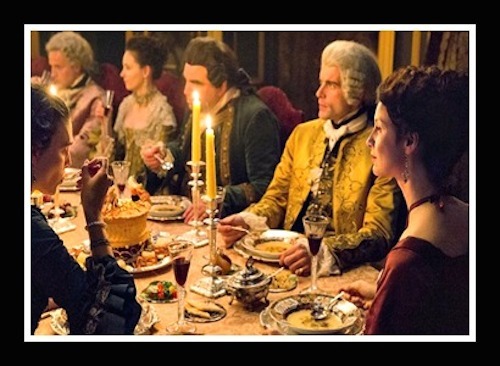 This is a Dinner Party which Claire can be seen at the end of the table with the Comte. St. Germain beside her. The costumes look amazing in this picture. 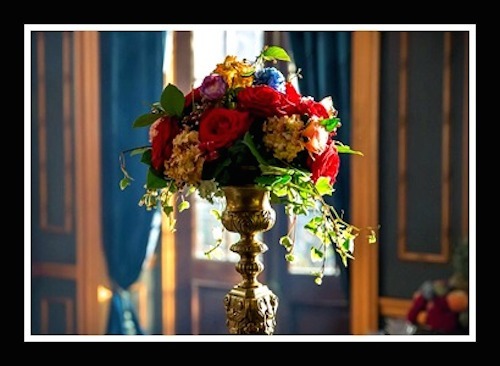 This is a Table decoration from the Dinner party in a previous picture. The Colours look beautiful.? 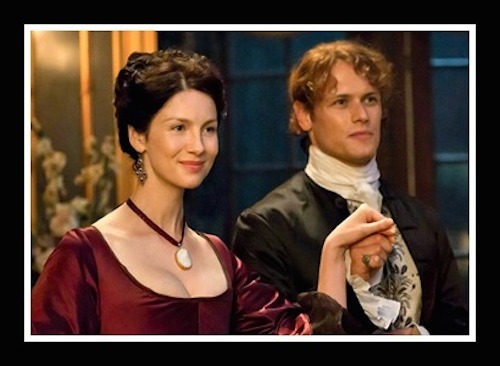 Here are Claire and Jamie at the beginning of the Dinner party. These outfits are so beautiful. 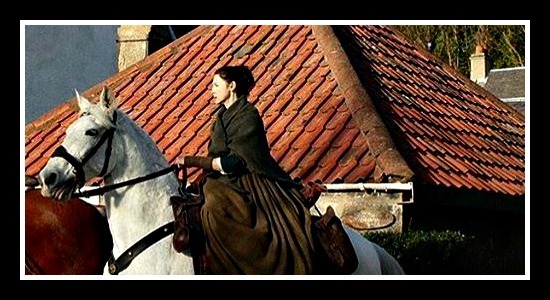 This is Caitriona as Claire filming a scene in a recent block. 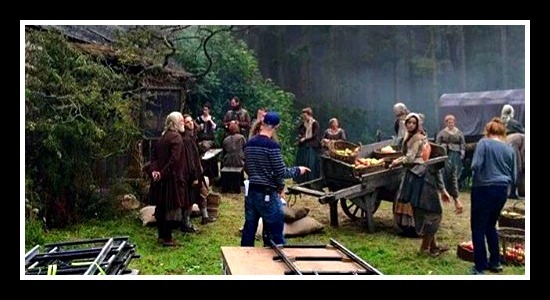 Another behind the scenes photo of filming with both Jamie and Claire in this time. 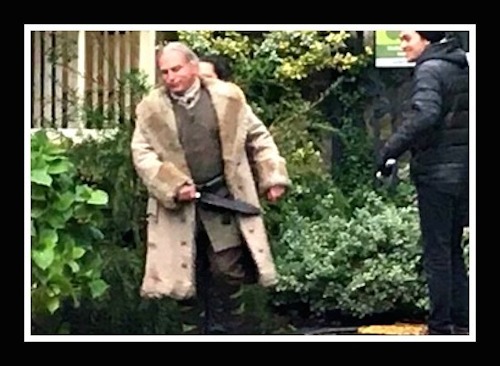 Here is Gary Lewis on his way to a filming scene. 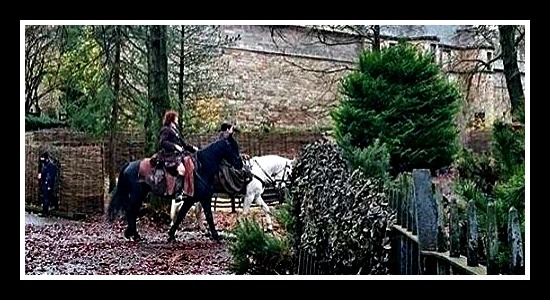 Another scene in preparation to film with Claire, Jamie and Murtagh in the background. This is possibly Lallybroch. 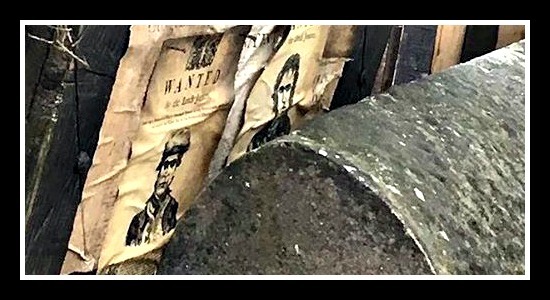 This picture is a bit obscure but it looks to be look some wanted posters like in the Wild West (hehe) which appears to be a Jamie poster amongst others. 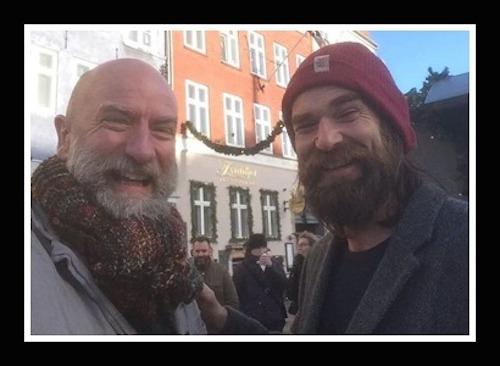 Looks to be a bit of down time for Graham Mctavish and Duncan La Croix. I think they deserve it after there gruelling work in Seasons 1 and 2. 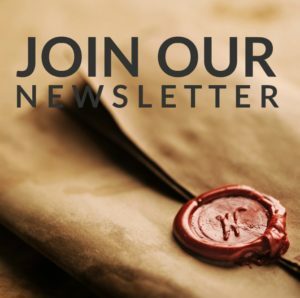 What do you think of the details coming out of season 2 so far?